▷ which side of klaus do Ты like most? Выбор фанов: ▷ his funny, sarcastic side. 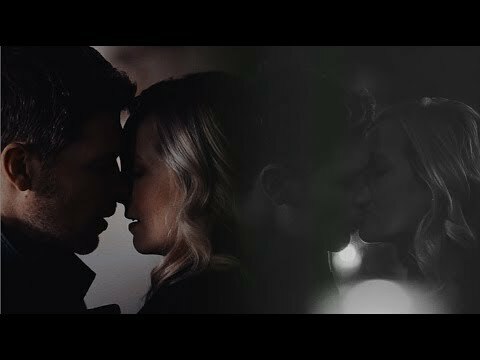 Выбор фанов: ▷ klaus & caroline. 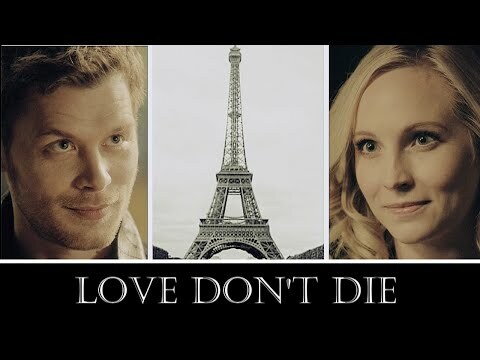 ▷ who would Ты prefer klaus with, if Ты had to choose? CAN U GUYS Присоединиться MY NEW CLUB CALLED DARK BLOOD??? Q: Ты teased to TVGuide about “Vampire Diaries” Фаны getting еще storyline coming soon for the Originals, and coming to see how they became vampires. Why do Ты think it is important for people to keep reflecting on the past for Klaus and his storyline instead of focusing on the future. Joseph морган on the tricky distinction between making Klaus a well-rounded character without softening him. Talked about for quite a while before we met him, Klaus has proven to be a formidable enemy on The Vampire Diaries – a nearly indestructible, 1000 год old vampire/werewolf hybrid who uses those around him as pawns, as he himself becomes increasingly еще powerful. When Ты come in as the new, pretty much irredeemable baddie in “The Vampire Diaries” — spoiler alert? klaus say i take that as a challenge to who?